Quick! Grab my newest book, 99 cents! 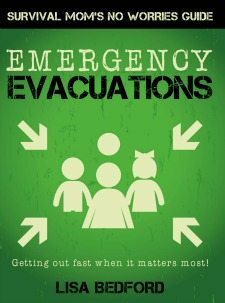 Just through the end of National Preparedness Month, my newest book, Emergency Evacuations: Get Out Fast When it Matters Most, is only 99 cents on Kindle. 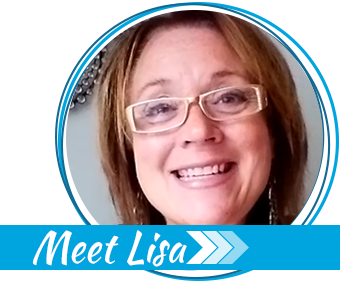 This book is a short, entertaining read with checklists, real life stories, and even help for families with special needs loved ones. In an emergency, no one should be left behind, and I’ll help you figure out how to do that. 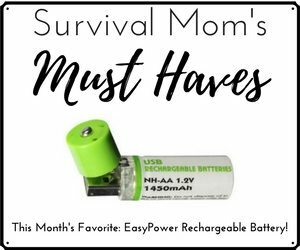 I’ve also provided you with a list of more than a dozen options for bug out locations when you don’t have one and how to keep the little ones entertained when you’re stuck somewhere, far from home. If you don’t have a Kindle, don’t worry. Just download the Kindle app either to your smartphone or your computer, and you can read directly from there. Lately, that’s how I’ve been doing all my Kindle reading — directly from my phone. You may be someone who just prefers actual books printed on paper! If that’s the case, the paperback version is just $8.99. I hope you aren’t ever in a scenario that forces you from the safety of your home, but if you are, I know this book will give you the information and tools to get out fast when it matters most! This discount ends at midnight on September 30. P.S. 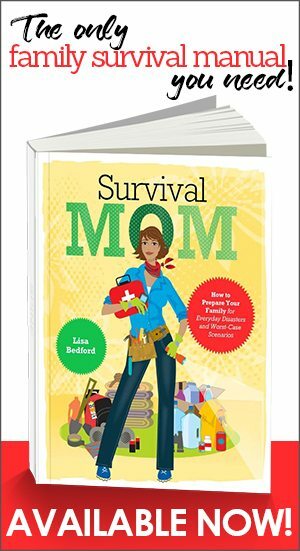 You really MUST have a copy of my family survival manual, Survival Mom. It’s more than 300 pages of helpful tips for preparing for emergencies of all kinds — and, it’s a fun read! 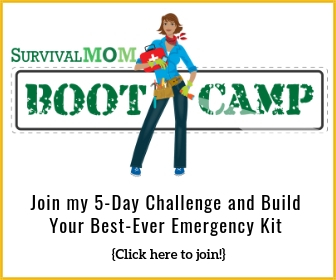 Get started on your emergency preparedness plan with these downloads!